In the liquid waste disposal and transfer industry, our electric pumps (Made in Italy), are designed for different uses and applications. They are built with materials that guarantee high reliability and durability for the most demanding pumping and lifting station tasks. 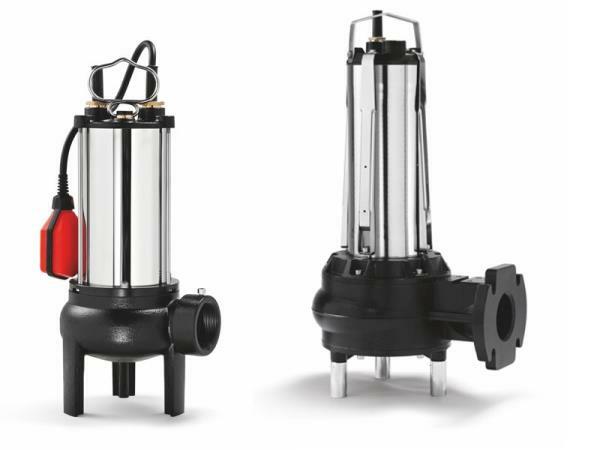 Our wide range of electric pumps starts at 0.28 kW (hp 0.4) to 55 kW (hp 75) 2- and 4-pole motors, mechanical seals in oil bath and class F insulation - protection class IP68. 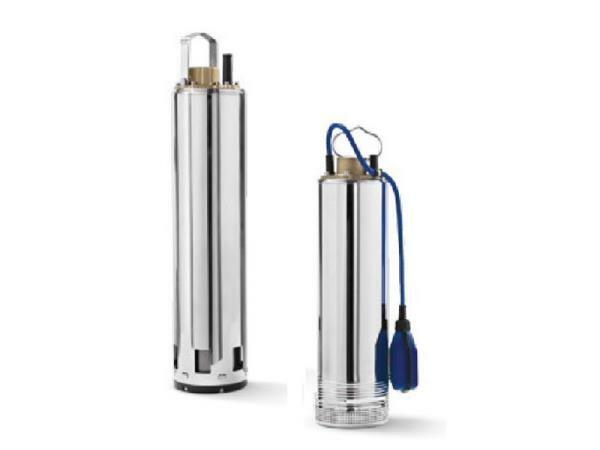 Submersible electric pumps have a synchronous motor with a squirrel-cage rotor, a circuit immersed in a cooling bath and double seal with interposed oil chamber. Accessories such as devices for lowering and anchoring, flanges or similar can be applied. 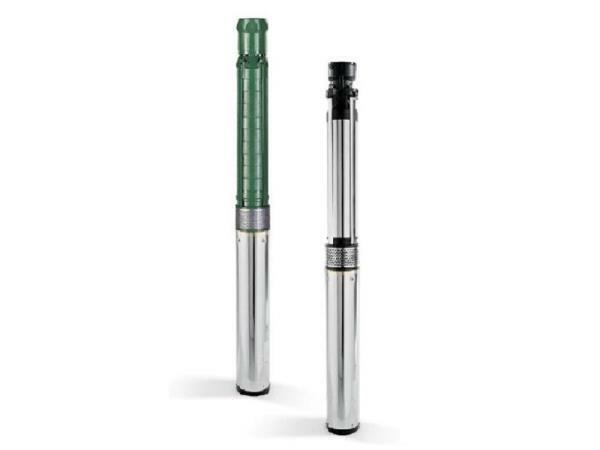 Well pumps are submersible electric pumps for deep wells with diameters starting at 3" up to 12". Most common uses include water supply for irrigation and pressurization in civil and industrial applications, animal husbandry systems and domestic uses. 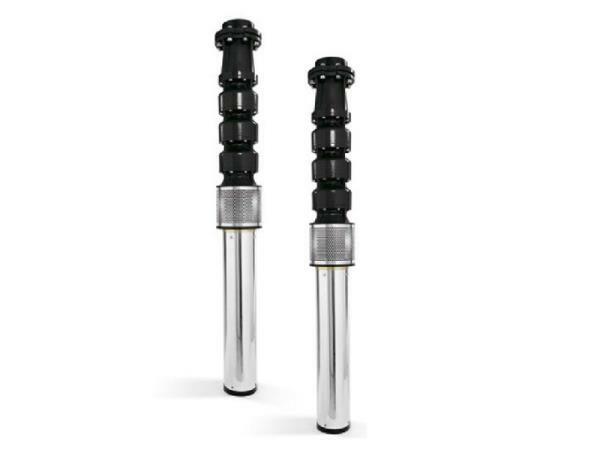 Orma's electric pumps are predominantly made of stainless steel to guarantee maximum durability as well as corrosion and abrasion resistance.